Whoooo’s ready for back to school?! 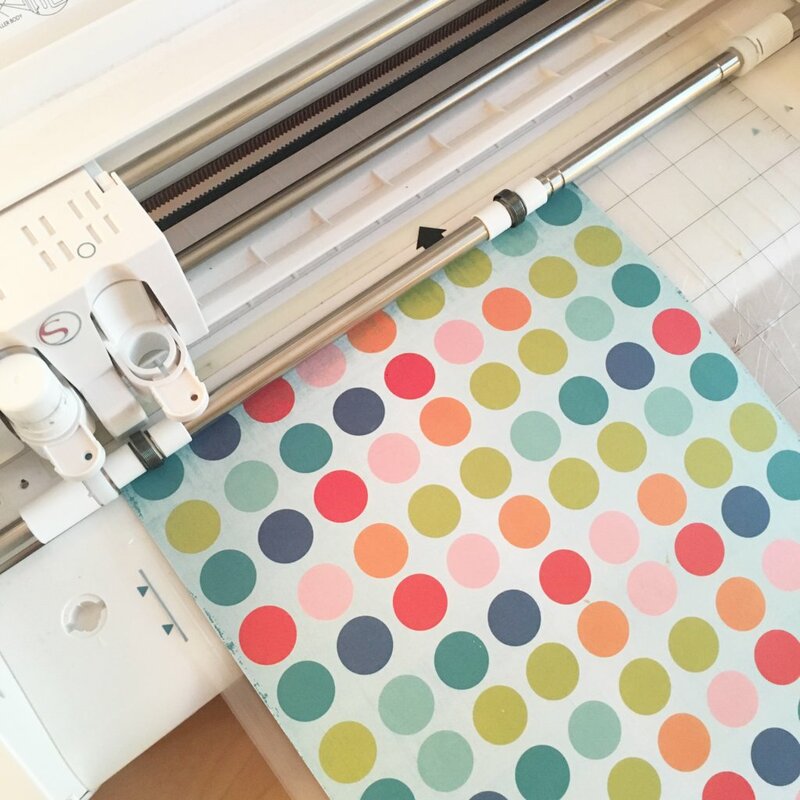 With a little crafty know-how and the help of your Silhouette CAMEO®, preparing to head back into the classroom can be a breeze! 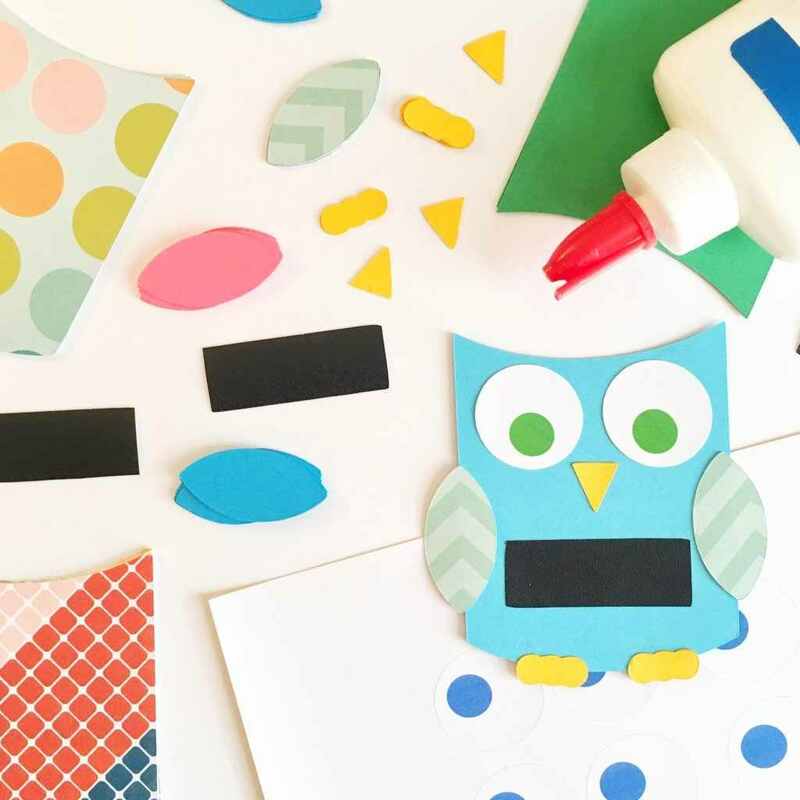 What better way to ring in a new school year than with a classroom craft that allows your students to join in on the classroom decorating fun?! No matter what the theme of your classroom, this craft can easily be adapted to your needs. Cutting Mat 12 x 12 in. Open Design ID #29455 in the Silhouette Studio®. 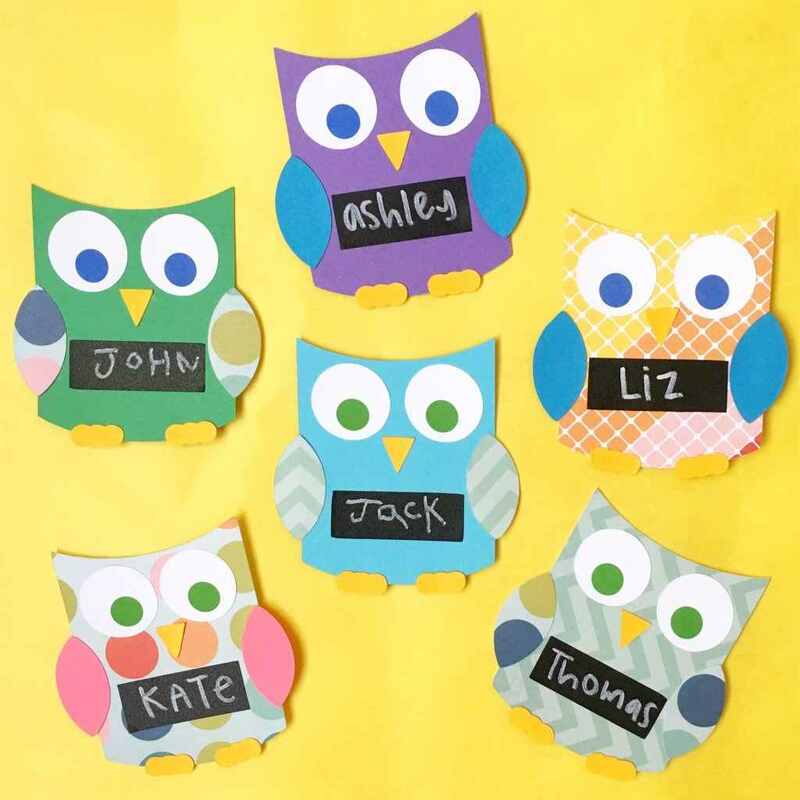 Size the design and then ungroup by right clicking on the design and clicking “ungroup.” Each piece of the owl will go on a separate page so that each student gets to personalize an owl. Let’s start with the eyes. Fill in the pupil with the colors of your choice. I opted to do two different colors for the eyes and printed a page of each color on white sticker paper. 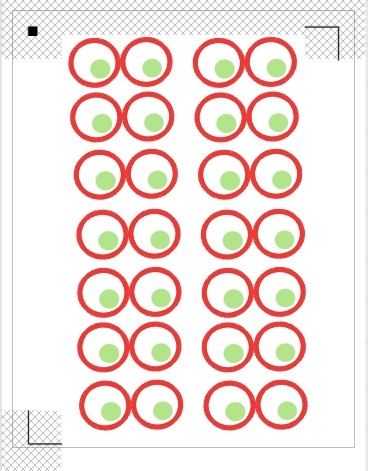 Once you have your eye colors, group the design as a pair of eyes and copy and paste however many sets you want per page. Add your registration marks, print on white sticker paper, and cut using your Silhouette CAMEO®. Next, copy and paste the body portion of the design onto a separate page. Arrange as many as will fit on the page and cut from different colors of card stock or scrapbook paper. Repeat this step with the wings, beak, and feet using various colors of paper. 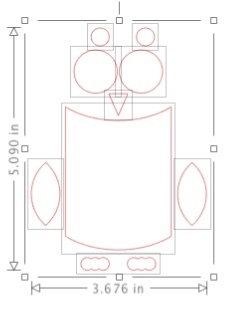 Open your shape tool to draw a rectangle that will fit on the owl’s tummy. This will be cut from chalkboard vinyl so that each student can write his or her name on the owl. I love the incorporation of the chalkboard vinyl because it adds a real ‘classroom’ feel. When you have sized your rectangle against the main piece of the owl, copy and paste onto a new page. Arrange as many rectangles as will fit on one page. Cut the rectangles from your chalkboard vinyl. All of the prep work is complete and it’s time to construct your owls! Each student should get a set of eyes, the main body piece, a set of wings, a pair of feet, a beak, and a chalkboard vinyl rectangle. 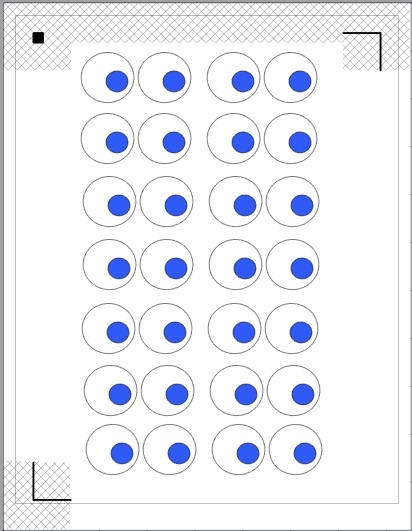 Let each student pick the colors that they like best. It’s fun to allow your students to get creative and make their own owl unique! 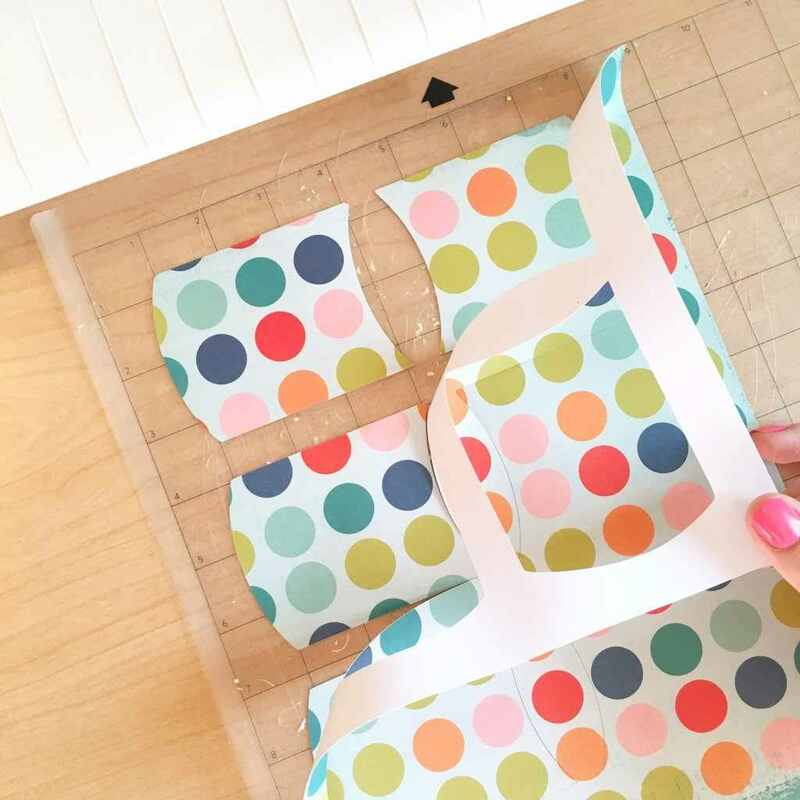 Use glue to put all of the card stock pieces together. The eyes and the chalkboard vinyl have an adhesive backing, so no need to use glue on these pieces. 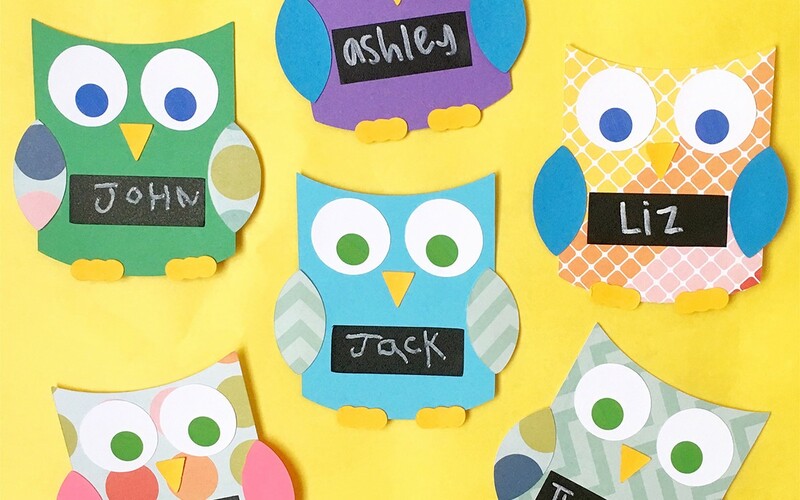 Once the owl has been put together, let each student write their name on their owl with chalk or a chalk marker. Now that your owls are done, hang them on your bulletin board! While it’s fun to decorate your bulletin boards before the students enter your classroom it’s, even more, fun to showcase their creativity and involve them in the decorating process. Hoot Hoot Hooray! I hope your school year is wonderful and I hope you and your students enjoy creating and learning together throughout the year. What ways do you use your Silhouette CAMEO® in your classroom? What a cute and colorful back to school project. These would look so great in my classroom – thanks!